What Shows Are Like The 100? “What? Another teen show airing on the CW?" That’s what went through my mind as soon as I heard that the CW was working on a show called The 100 with teenagers as the main characters. And as it turned out, I was wrong. The show hooked me from the very first episode. Despite getting off to a slow start, The 100 is in a pretty sweet spot right now. With five captivating seasons so far, it's looking to go big with the next one. I am totally addicted! If you are like me, you are looking for some other shows like The 100 while waiting for the next season. Let's take a look. The plot revolves around a group of plane crash survivors. They are forced to work together when they find themselves stranded on a seemingly deserted island with no help in sight. It starts off as a survival show but soon blends some sci-fi and fantasy elements. We are introduced to time travel, ghosts, smoke monsters, and the afterlife as the show goes on. During its course of six seasons, secrets kept unraveling only to reveal more puzzles. Just when you think you had everything figured out, it surprised you with another layer of mystery, compelling you to stay with it for another few episodes. It's surprising how easily they managed to keep it up for six years. Now that the show is over, will there ever be anything else that can replace it? Probably not. Lost is one-of-a-kind. It has a legacy which can’t be threatened by any other show. If you love shows like The 100, you will love what Lost has to offer. Just make sure that you have tons of spare time, because once you give a couple of episodes a go, you won't stop. There are a total of 121 episodes. What makes us human? This show asks this question time and again. 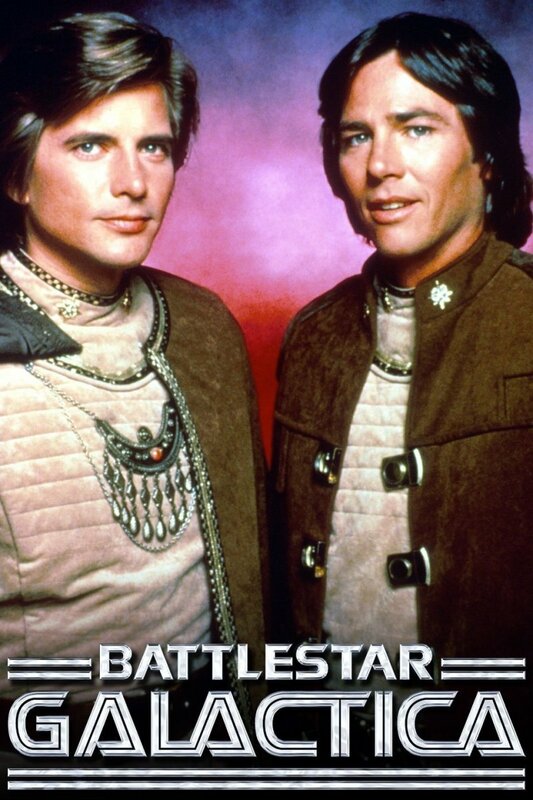 Battlestar Galatica is a wonderful sci-fi series, telling a tale of battles between humans and robots for the control of Earth. The roles you may expect are reversed; robots are the ones who display humanity more often than not, obscuring the differences between man and machine. 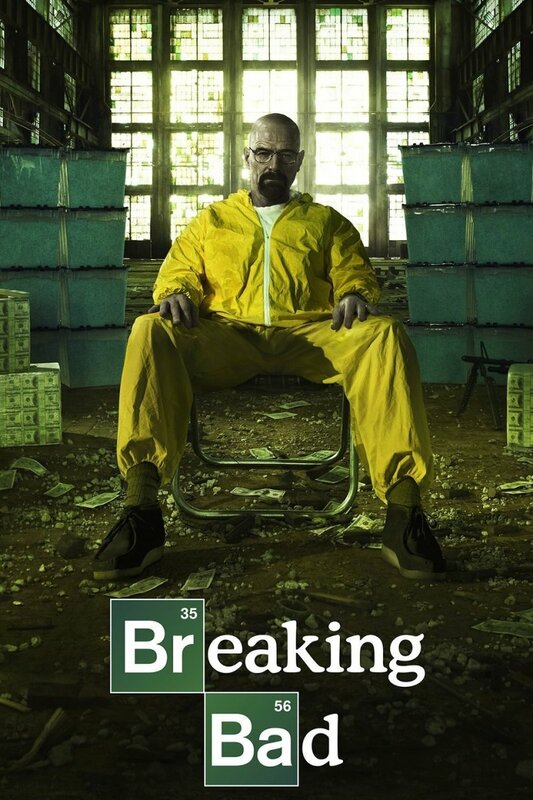 If you haven’t watched this show, put your life on pause and go buy it on Amazon. Everything from the cast, plot line, and acting have been handled with perfection. The actors did an amazing job of expressing the struggles of life. At times, I found narrations to be a bit preachy. There were times when it felt as if the people were making childish decisions. It was a bit too predictable at times. Apart from that, everything was as good as it gets. It’s one of the most consistent shows I have ever watched. Give it a shot. Fox has always had an eye for finding talent. It's just that they have had some of the worst executives in the world; they are notorious for cancelling promising shows. There was no doubt that Firefly was amongst the best of its time. From the cast, acting, and gripping script, everything about the series was fascinating. 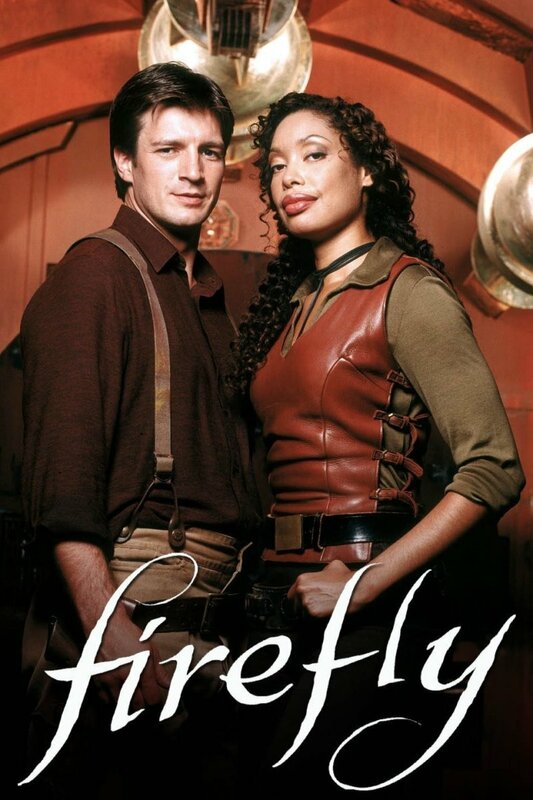 Firefly is the best example of what can happen to an amazing TV show when you don’t have a good team of executives. 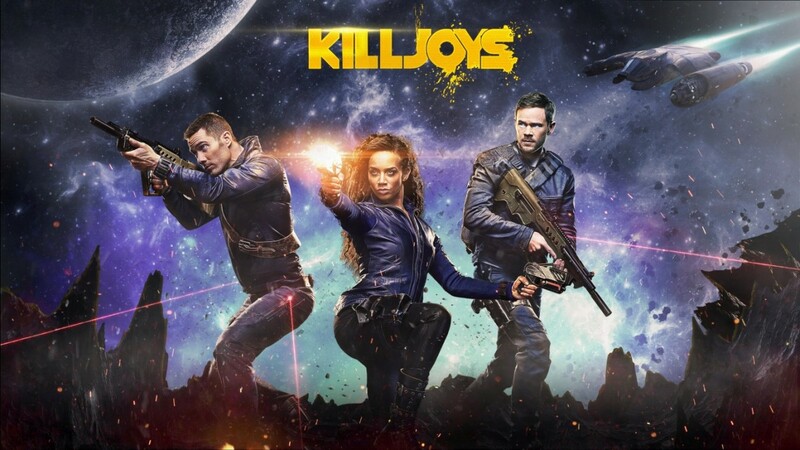 It was one of the best sci-fi shows to ever hit the screens, never ceasing to amaze its viewers. They somehow still managed to screw it up. Fox cancelled the show before it could prosper. Enough of my ranting. Here is some good news for you. Even though this show was canceled way before it even reached its prime, there is still a lot of meat to chew on. If you're looking for some good shows like The 100, give Firefly a go. The negative reviews this show received were a bit shocking to me. Granted, it’s not The Walking Dead, but it’s not as bad as some reviews would lead you to believe. Revolution was never given the chance it deserved. 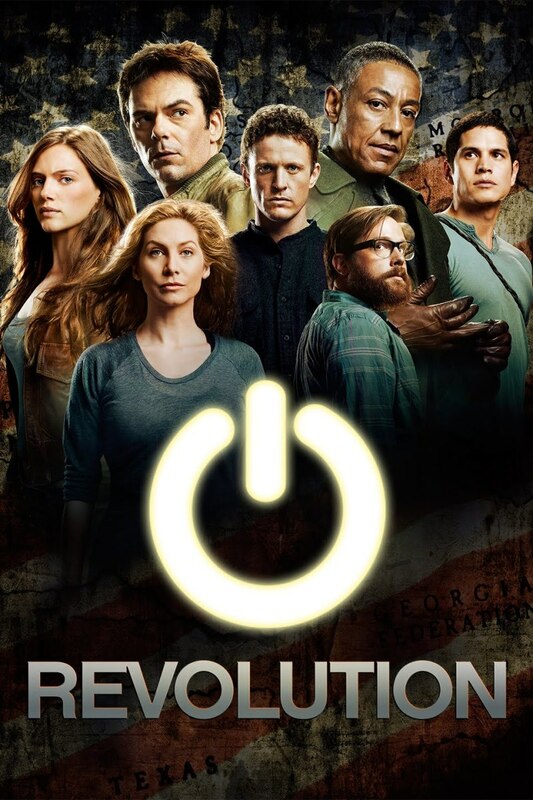 The show is based on a future where governments worldwide have fallen, and there is chaos all around as all electronic devices have mysteriously stopped working. Supplies are scarce, compelling people to form groups if they want to stay alive. The story picks up when some people decide to try to find out the reason behind the black-out. A pattern of discoveries follow and the mystery slowly begins to unravel. Every episode answers a few questions while raising a couple more. I really loved the drama. There were some characters I loved to hate, and then there were others I pulled for. It’s such a shame that NBC had to cancel it as it never managed to find its audience. Nevertheless, you still have two full seasons of this post-apocalyptic show to enjoy. 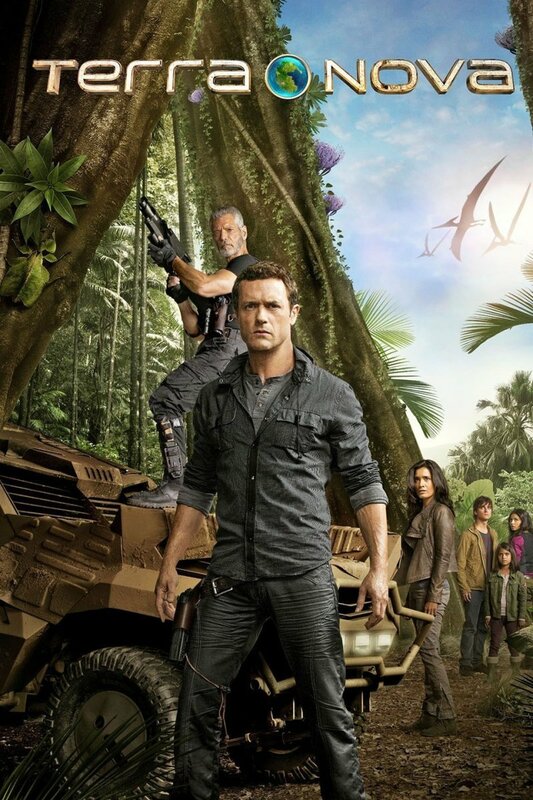 No, Terra Nova is not as good as Jurassic Park, but did you honestly expect it to be? Comparing a big-budget movie to a TV show is not fair. Delivering eye candy is not the point for most TV shows anyway. They have to focus on a longer storyline and the careful development of characters while maintaining a sense of intrigue. The goal is to get audiences to turn up in large numbers when the next episode airs. I believe this show was criticized for all the wrong reasons. If you give it a shot, don’t be too quick to write it off from your viewing list. Even legendary shows like Stargate and Falling Skies got negative reviews in the beginning and went on to break records. Sadly, Terra Nova was not as lucky as those shows. It was canceled way before it got the chance to prosper and find its audience. Still, I think there is enough content for anyone to enjoy. 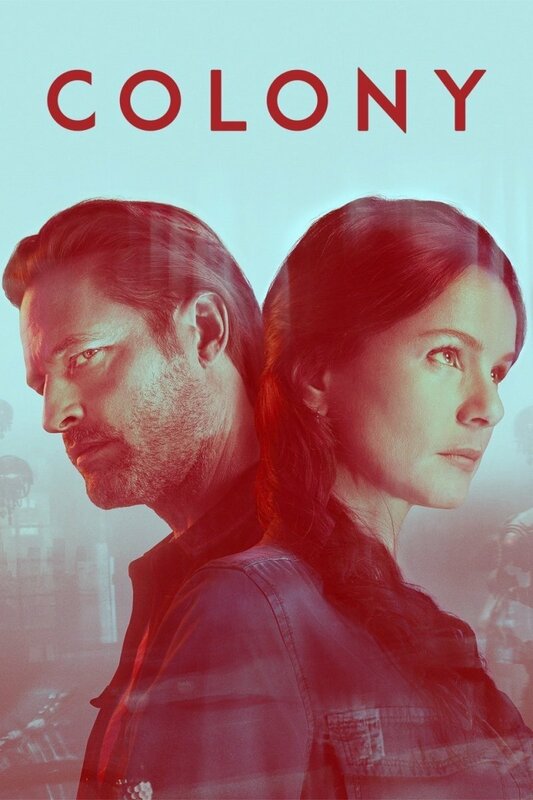 Colony is a unique dystopian series. It takes the premise of a future controlled by a police state and and gives it a twist; the brutal regime in control is an invading alien force. 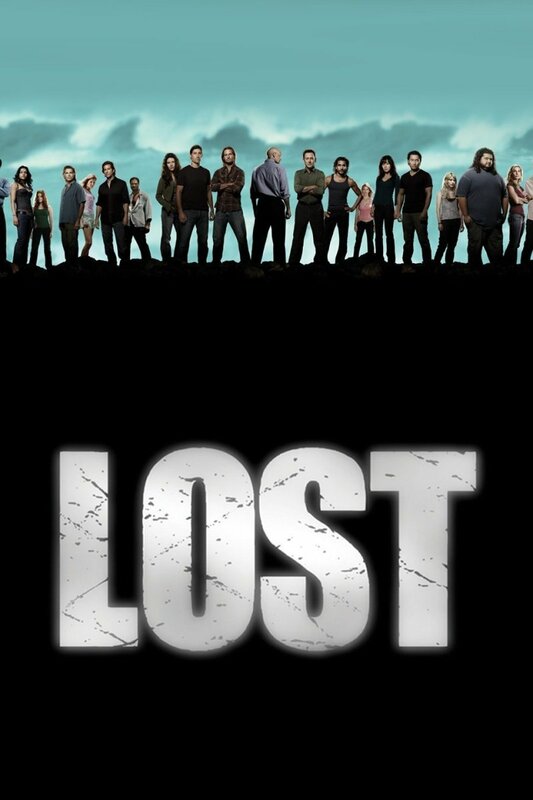 The series follows Will Bowman (played by Lost alumni Josh Holloway) as he searches for his missing son. As a former member of the US Army and FBI, he is forced to help the regime hunt down members of a resistance group. He eventually becomes a member of the these freedom fighters. This series stands out for taking familiar historical events, such as colonization and Axis occupation during World War II, and giving them a sci-fi twist. It is a pretty effective way to provoke thoughts on history as well as compare them to similar events occurring today. 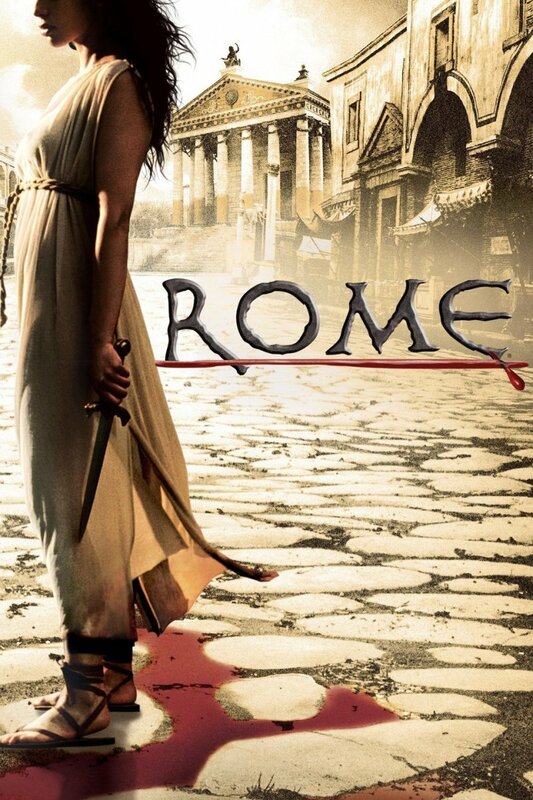 The setting and characters may not be the most original, but the narrative is very engaging. It's a shame that the show only lasted three seasons. There was definitely quality entertainment during its run. The biggest strength of these shows is their large ensemble casts. It allows for more in-depth storytelling as character development and relationships can be easily intertwined with the progression of the narrative. Here is a look at the main cast of The 100. Eliza Taylor as Clarke Griffin: Clarke asserts herself as the leader of the 100 after they are dropped on Earth to test the viability of the air. She is willing to use ruthless tactics to ensure the safety of her people. Bob Morley as Bellamy Blake: Bellamy is a co-leader of the 100. He is very protective of his sister; he willingly shot at the chancellor so he could be shipped to Earth along with her. Marie Avgeropoulos as Octavia Blake: Octavia is an outcast on the Ark since they have a strict one-child policy. She is the first of the group to actually set foot on Earth. She is somewhat troublesome for her rebellious nature. Christopher Larkin as Monty Green: Monty is a valuable asset thanks to being a technological genius and being knowledgeable about pharmaceuticals. Lindsey Morgan as Raven Reyes: Raven is a prodigy as a zero-gravity mechanic. She is able to escape from the Ark in pod and reach Earth. Richard Harmon as John Murphy: John is one of the few actual criminals who were banished to Earth. He has his conflicts with the group but eventually develops into something of a leader and abandons his cruel ways. Isaiah Washington as Thelonious Jaha: Jaha is a former chancellor of the Ark. He leads a group of followers to find a co-called city of light. Henry Ian Cusick as Marcus Kane: Kane is one of the councilors of the Ark. He was initially in favor of population control, but he changed his viewpoints when he saw Earth was a viable home. How would you rate The 100 out of 5 stars? Your suggestions are most welcome. Do you think there is a show that must be included here? Just let me know through the comments section. +1 to Jericho. That was one show that should have continued. Must watch if you like The 100. Jericho is a good season and a quarter, don't know why they canceled it...it's on Netflix. Yeah, I too echo the sentiments of other commentators in that "The 100" is very addicting indeed. I don't often watch a T.V. series on anything. 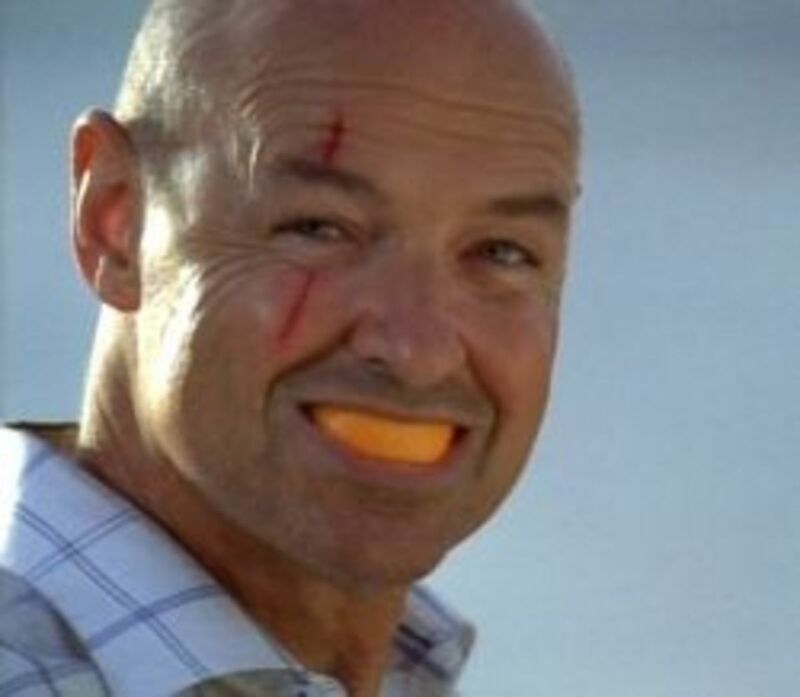 The first series (Lost) you mentioned, I've already seen. In fact when I was watching "The 100" I felt they were a few similarities. "Others" instead of "Grounders", both are in the woods or jungle, both set up camps, have powered buildings. Colony is another good one! I love the 100 for two reasons it’s good and i have the same name as one of the characters.I’m ready for season five to come out on Netflix. I can’t finding another show I like.I saw a few clips of season five and they have a new enemy. More people from everyone space leade by criminals and a terrorist. Bellamy and Clarke do reunite but Bellamy says with Echo which I think I terrible becouse Echo tried to kill Octavia. I have shipped Bellamy and Clarke trombone episode one. I’m waiting for the show to come out on me Netflix. I really refuse to watch on CW. Only because I love to binge watch the 100. Yes, all of these were truly great shows, but, I don't understand why most of them was cancelled. This is one of the things I hate hollywood right now, because they have some truly excellent shows and then they cancel them. I've seen all of these shows and loved all of them. Apparently I'm not alone in how I feel, so, why are all the good shows being cancelled????? I love the 100 .. ! and i suggest STRANGER THINGS is very beautiful Sci-fi Series I have ever watched.. plz add this super tv series to this list. I love the 100 it is my favorite show and I can't wait for season 5. The first episode of season 5 ( Eden) airs April 24 2018!!!!!!!! This show is my life!!! I've been searching for others like it now that I am done with it. Help! dont't get me wrong, I absolutely love the 100, however i feel like the entire show is the same thing over again. it's basically just them making and aliance with the grounders and then them attacking each other again. The 100 is a childish show where only the people that are good looking survive!! The U.S could take a page from the TRUE TV genius the U.K!! Where script and acting ability comes first NOT model good looks!! The problem is I watched Lost already that's how I found out about the 100. And now I am trying to find a show similar to the 100. I just watched the first episode it's absolutely amazing. My friend recommended so now I'm gonna watch the 100 till season five of course! I came upon this article searching up more shows like this. The 100 is probably the best show ive ever watched. In fact, in one day, i wached 12 episodes. very adicting. I looooove the 100 it is my favorite tv show of all time, and I got addicted to it fast, it isn't like other shows I got addicted to before. 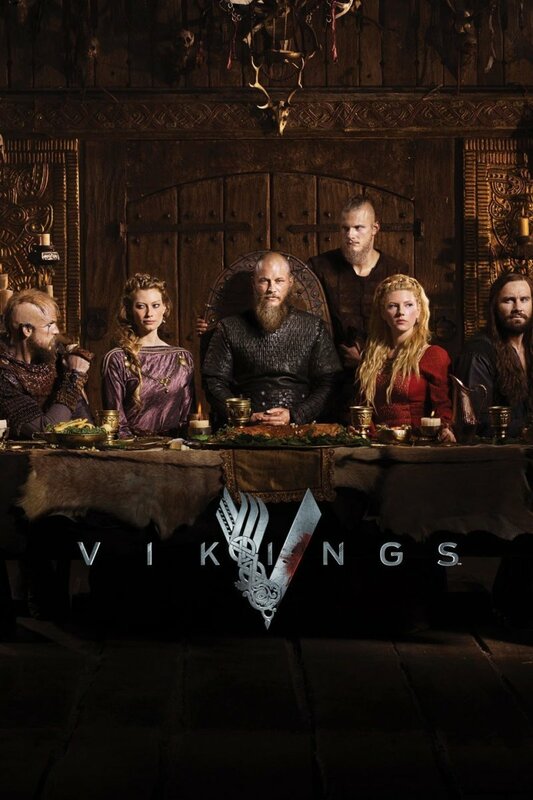 I am very excited for season 5, but I want to watch other shows to keep me entertained while I wait for season 5. Do you have any other recommendations beside these? I think I might start with lost or revolution. Never been attached to TV shows until the100.....well except for Stranger Things, that was equally addicting. Loved Terra Nova had such a great plot but they could've done more since Steven Spielberg did direct it. The 100 is a great till season 3 when they started killing off characters and some major characters became useless. Anyway I think imam watch revolution. Terranova??? really?? is was a total fail and only got 13 episodes. Yes i liked it but why add something that was scrapped? I also loved The 100 and cannot wait for season 5. In the meantime, if you are looking for SciFi or futuristic-like shows I recommend Westworld, iZombie and the third season of Black Mirror. I love shows such as the vampire diaries, teen wolf, lost, etc. I just recently watched the 100 and fell in love with it. Very sad that season 5 won't be coming till 2018. I need more suggestions to shows similar to the 100!!! iZombie, the Shannara Chronicles, and if you really have nothing to watch maybe 3%, but i wouldn't really recommend that. And yes, Terra Nova deserves more attention than it got. The 100 is by far the best show I have ever seen. I'm a huge TWD fan but nothing compares to The 100. I wish this show would go on forever. I was upset to see Lincoln go and I am rooting for Clarke and Bellamy to hook up. the 100 is the most amazing show ever to be created. I don't know why, but the love between Clarke and Lexa felt so real... I cried when Lexa died because I feel as if i was truly feeling the same emotions as Clarke... 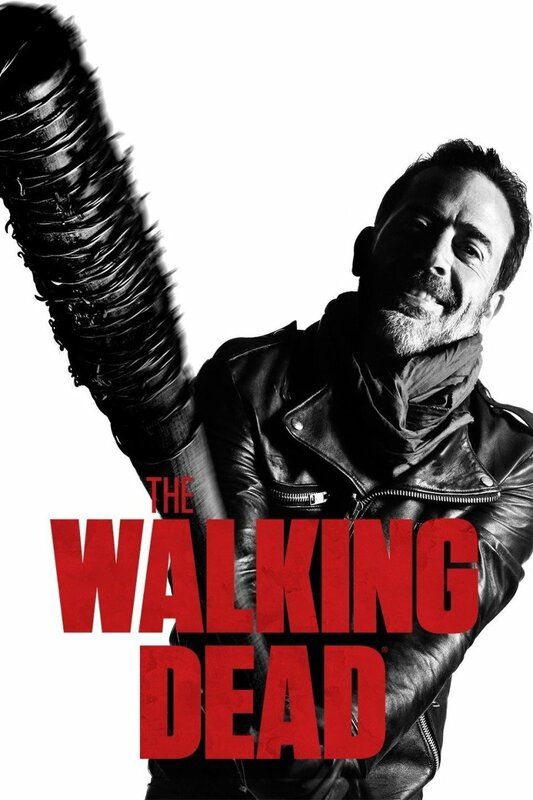 I can't wait for season 4.. Btw, I replayed season 3, episode 7 at least 4 times... and I have cried and been satisfied each time every time lol. @Bee - Addicting is a word, to be specific its an adjective. The 100 is absolutely amazing, and very addictive. Im still looking for somthing similar. 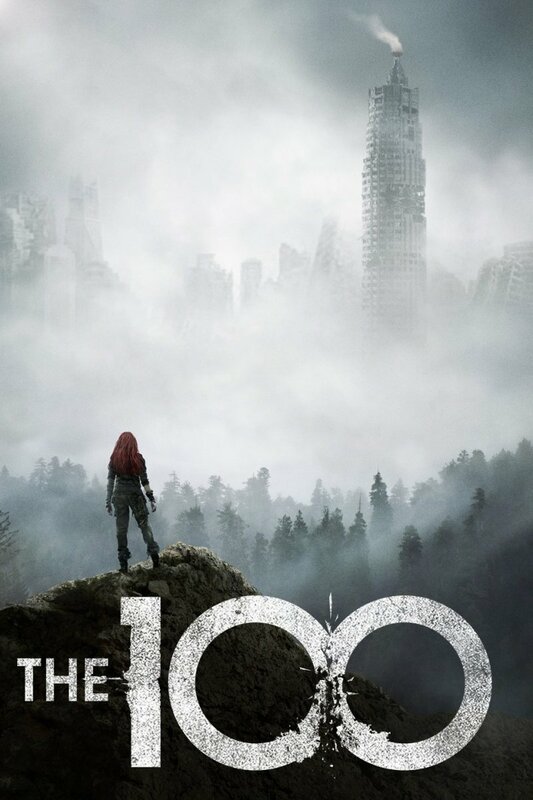 I finished The 100 in 2 days lol, absolutely loved it and I'm not much into watching shows or movies. I finished The100 in 6days I can't wait for season 4! Good choices "The 100" is one of the best. I totally agree that "Terra Nova" was not given a chance had it got more seasons it may have surprised people. I personally enjoyed it and was sad that it got cancelled with such a huge cliff hanger. @Kls I haven't watched it yet. Sticking with the Tribal theme, I found the New Zealand TV show 'The Tribe' was very good! Although a bit dated, as it was an early 2000s series, even now I still find myself hooked. There are 5 series which just get better as they go on. It can be found on youtube. All great shows listed! They were cancelled too soon. I really like Jericho..pretty good too. I Agree with all your choices.